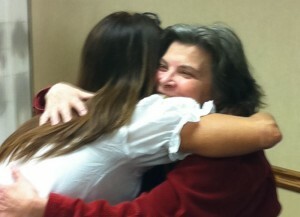 Star Healing Intergalactic Energy - Click Here to Schedule! In 2010, Archangel Michael revealed to Kelly Hampton a very powerful new energetic healing system expanding on our planet using source energy from the Pleiades star galaxy. This system is being used on Adults and Children to greatly reduce or totally eliminate physical, emotional and spiritual conditions. It is also being used on small animals and horses because they are part of the process to help usher in the new energy. 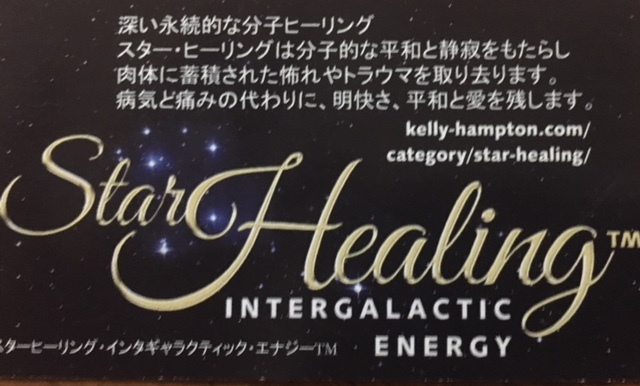 Star Healing Intergalactic Energy™ healing is unlike traditional healing modalities currently used (like Reiki or The Reconnection healing) because it draws on the Celestial, Angelic and Pleiadian energy. 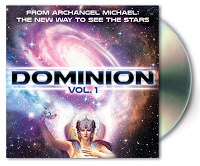 Ground-breaking New Astrology-Astronomy System from Archangel Michael.